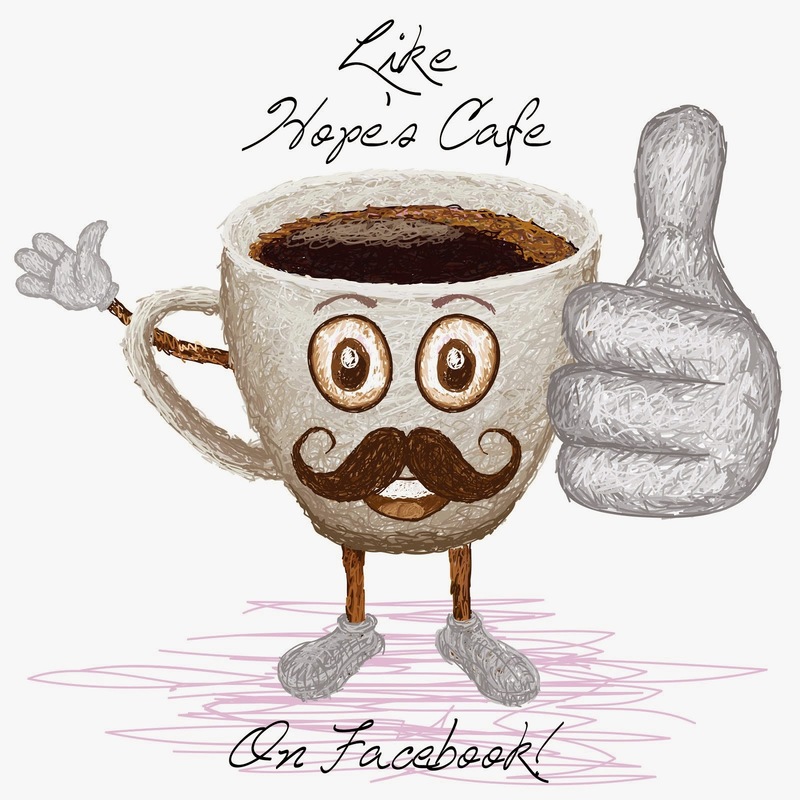 Hope's Cafe: The Dark Side of Darwin Book Review!! I know this is a touchy subject for many people. After all, Charles Darwin seems to be a scientific hero for anyone who rejects the Biblical account of Creation (and even for some who claim to believe the Bible). While I haven't read a great amount about Darwin himself, I have gathered a pretty good picture from the hundreds of his "followers" I have talked to. However, if you're interested in hearing the other side of the story-documented facts, not just Bible-believers taking potshots at him-you need to read The Dark Side of Darwin by Dr. Jerry Bergman. 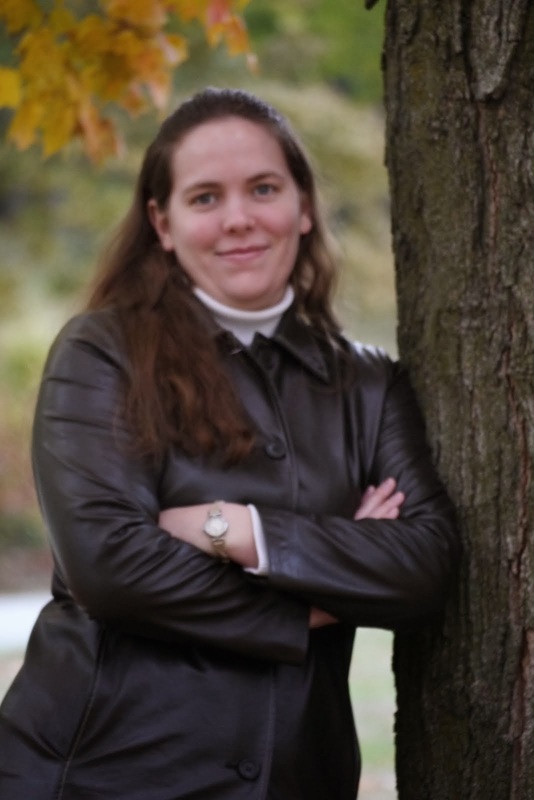 Dr. Bergman does an excellent job of unearthing the truth about Darwin the man. 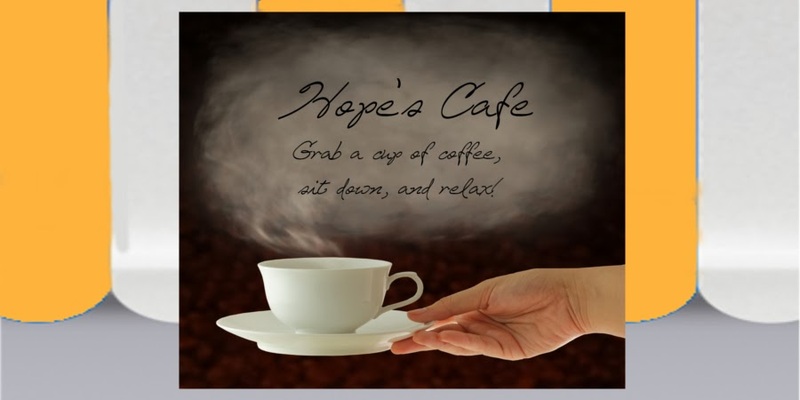 The book is written in an easy-to-read fashion, and really held my attention. I brought the book on a recent road trip, and it made the miles pass by very quickly! Even though I had some idea of Darwin's deception, I was overwhelmed at the documentation (Darwin's personal letters, etc.) that Dr. Bergman produced to show how zealous he was in his effort to overturn Biblical authority. I also found the chapter on Darwin and racism very interesting. We often get accused of being racist (which we are certainly not! ), and the evolution believers try to pass themselves off as tolerant and loving. Yet, one of their greatest heroes, Charles Darwin himself, calling the Fuegian Indians "stunted miserable wretches" and "less gifted animals", for example. Other chapters cover topics such as Darwin's Religious Views, Was Darwin Psychotic, Darwin's Religion of Purposelessness, Darwin Inspires Eugenics, and Pangenesis: Darwin's Now Disproved Theory. 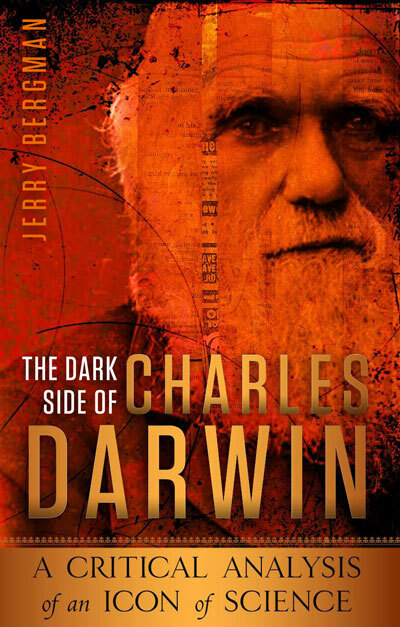 This is an excellent book that would be great for Christians (or really anyone) who honestly wants to discover the truth about Darwin and his beliefs. If you're tired of hearing lies, deceptions, and men's idealistic views about Charles, then this is the book you need to read!